All Rowers is proud to announce their first annual scholarship program for undergrads and postgrads who currently or previously participated in crew. As rowing enthusiasts and previous competitors ourselves, we appreciate the hard work and dedication it takes to compete on the college level. To this end we'd like to do our part to help those students who get up early each and every day to get out there on the water and get the job done. 1. What made you get into rowing in the first place? 2. How does rowing make you feel? 3. 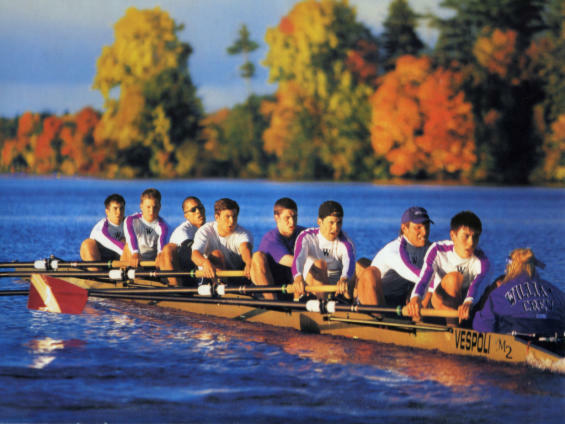 What are the benefits of rowing? 4. How does it compare to other sports? 5. Is it difficult to balance school and training? 6. What are some of the challenges you face? 7. How would you sum up the sport of rowing? These are just some ideas and you don't have to include them in your piece. 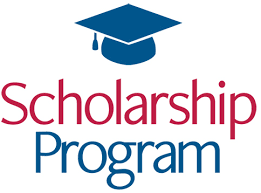 We will be selecting one winner and that individual will receive $500 to be put towards educational purposes. Yes I Do...How Do I Apply? If you meet the qualifications, all you need to do is create your original piece in Word, OpenOffice or Google doc format and send it to: scholarship@allrowers.com. The deadline for submission is June 30, 2019. The winner will be chosen and notified on or before July 31st, 2019. Any questions? Please feel free to contact us here. 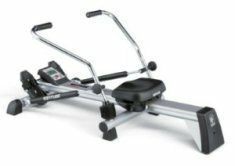 The choice of rowers installed in health club facilities, a quality piece of equipment and a great investment for your home gym.